Our Lady of the Cape Primary School endeavours to provide all staff and students with the skills, tools and mind set to achieve success in a rapidly changing technological and information rich world. We aim to develop our staff, students and parents into responsible digital citizens who are able to interact collaboratively as members of the connected global community. 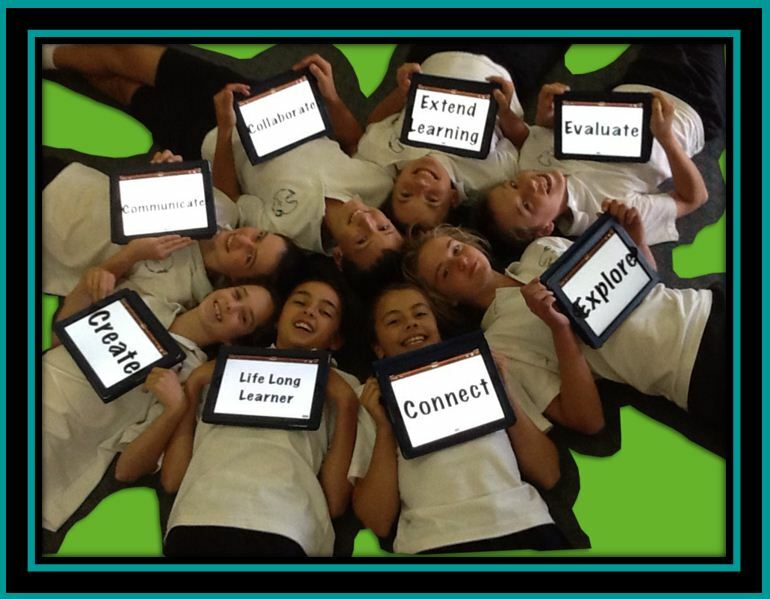 By integrating information and communication technologies into all areas of the Australian curriculum we aim to provide powerful and effective tools to engage students, empower teachers and involve parents in developing lifelong learners. Our Lady of the Cape also recognises the importance if Information Communication & Technology (ICT) as an integral and key resource to the education of all students in the school. Our Lady of the Cape Primary School has had a parent funded 1:1 iPad Programme in Years 4, 5 and 6 since 2013. Starting with Year 4 in 2019, the 1:1 device has changed to a Windows laptop which allows classes to take full advantage of the Office 365/Leading Lights platform that is being used by all Catholic Education Western Australia schools.